Want to learn about different types of home loans? Assured Mortgage Service, INC offers information to help you understand your mortgage loan, refinance, and equity options. 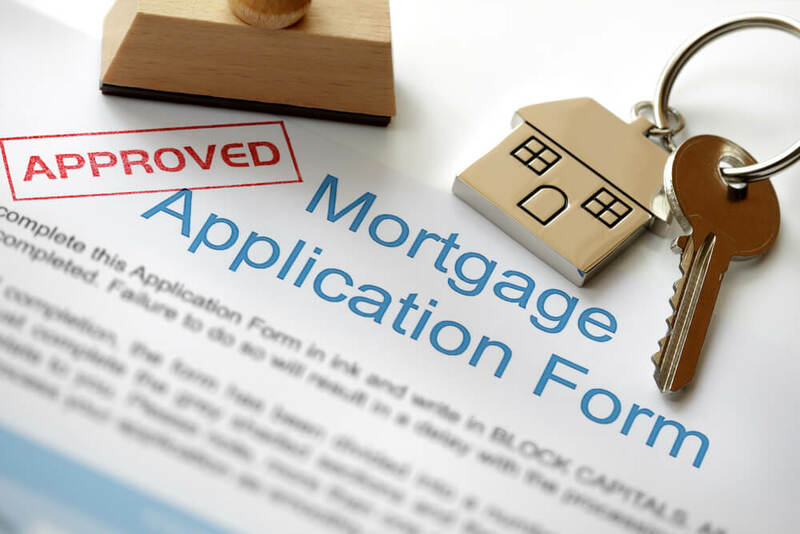 We offer a variety of home mortgage loans to meet your needs. Let us help you finance one of your most important assets — your home — today!